Sony Entertainment on Monday made an official announcement about its super exceptional PlayStation VR headset Price and release date. 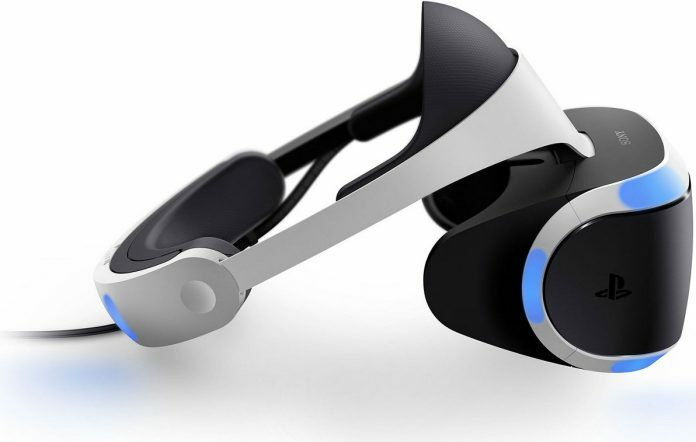 Sony PlayStation virtual reality headset will knock the market this year on October 13 at a price of $399. Seemingly SONY PS VR will compete with the HTC Vive and Oculus Rift. But Sony failed to announce details on rumored PS4.5 system. On Monday in Los Angeles, Sony worldwide studios Chairman Shawn Layden announced the availability price and date significantly. The Japanese company also promised that over 50 games yet to be released by October or by the end of the year which includes star war game and Batman game (Mark Hamill as the Joker!). The Chairman also proclaimed a “seminal moment” in virtual reality. And also “Our mission is to make PlayStation the best place to play for gamers,” Andrew House (Sony Interactive Entertainment president) said during the press event. Earlier this year Oculus began selling its VR for $599 which doesn’t include the cost of the computer. HTC set a price for its Vive VR gear at $799. Even though, Sony announced the PS VR price, but there is no proper info that it covers the controllers and camera? We will soon update the information in our site.